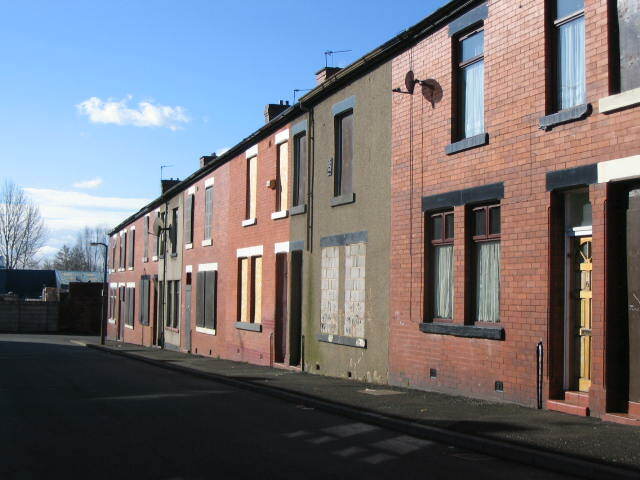 Neighbourhoods within area-based initiatives that are engaged with regeneration and renewal often experience difficulties of poverty, disadvantage and deprivation. Furthermore, the experience of function or dysfunction is also important when exploring neighbourhoods undergoing transformation. Functioning ‘norms’ could enable residents within particular neighbourhoods to have equal opportunities of education, to live within a healthy environment or not to be constrained by problems of crime. For this study, a ‘Dysfunctional Neighbourhood Conceptual Framework’ is formed by an inductive approach, integrating desk-based study and semi-structured interviews. An area-based case-study approach is also taken to focus the development and discussion of the framework via the Housing Market Renewal programme in the UK between 2002 and 2011. The conceptual framework brings together nine key components of neighbourhood dysfunction that are often found in urban regeneration and renewal policy areas. Framework components include: weak mix; social exclusion; low demand and low derived demand; inappropriate supply; enduring housing market failure; restricted finance and inappropriate investment; low-value housing; affordability; overcrowding; and spillover effects. The paper argues that dysfunctional neighbourhoods, which are often the target of regeneration and renewal activity, need to consider the complex components that make up their whole. This greater depth of understanding is important if all neighbourhoods are to have the opportunity to function well in a city. ← The difference between property bonds and leases – and the consequences for healthcare.